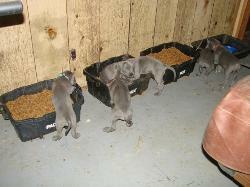 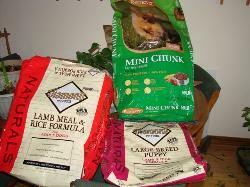 and see the pups live. 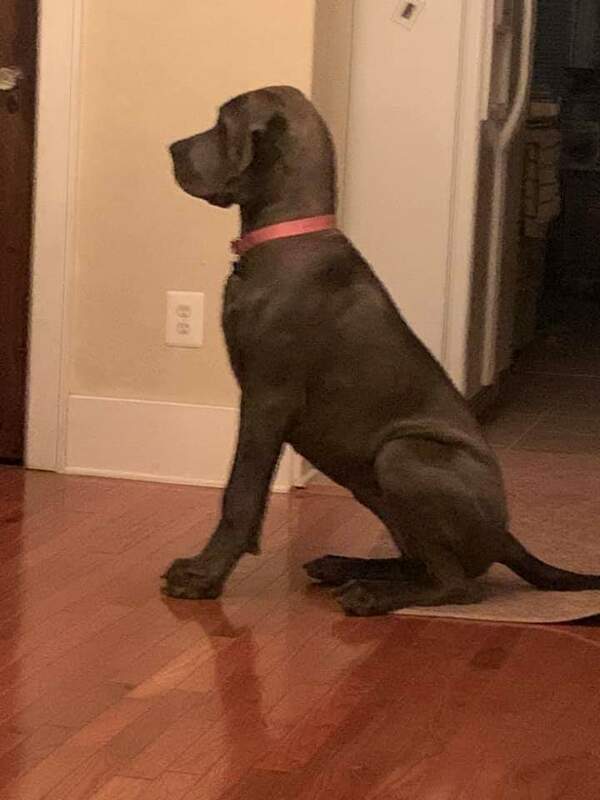 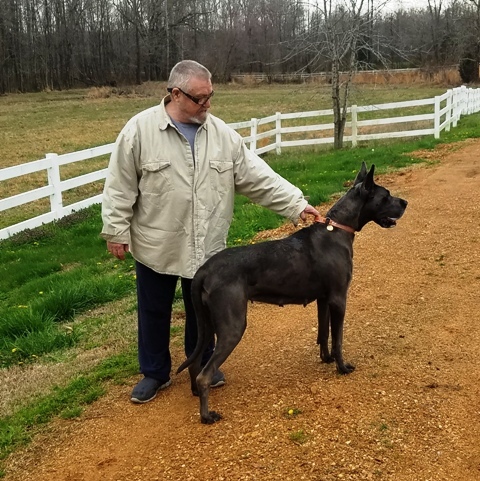 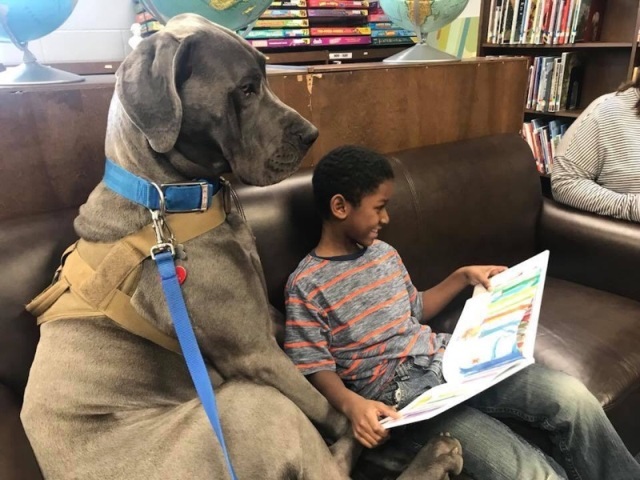 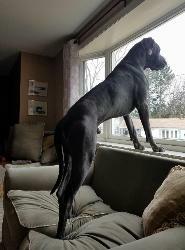 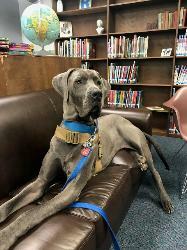 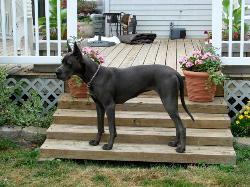 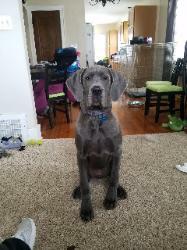 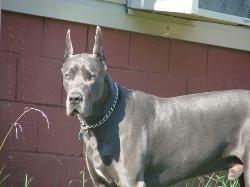 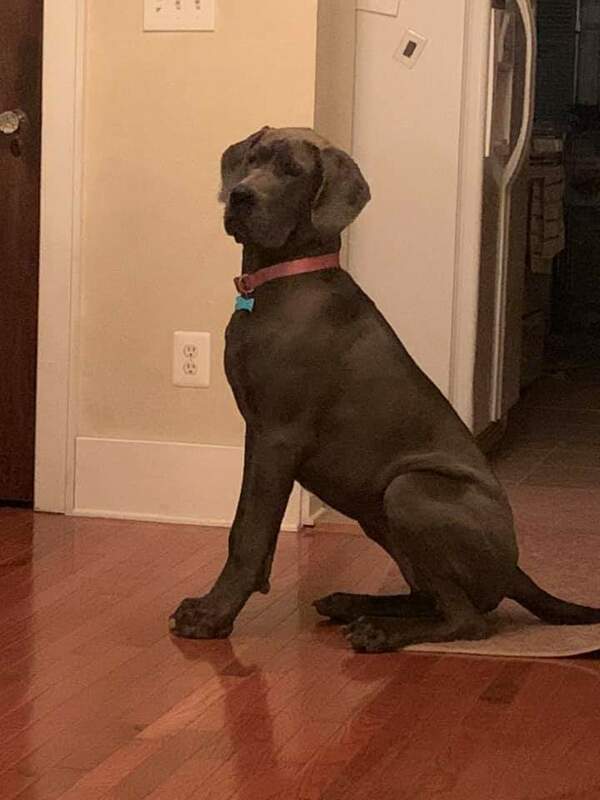 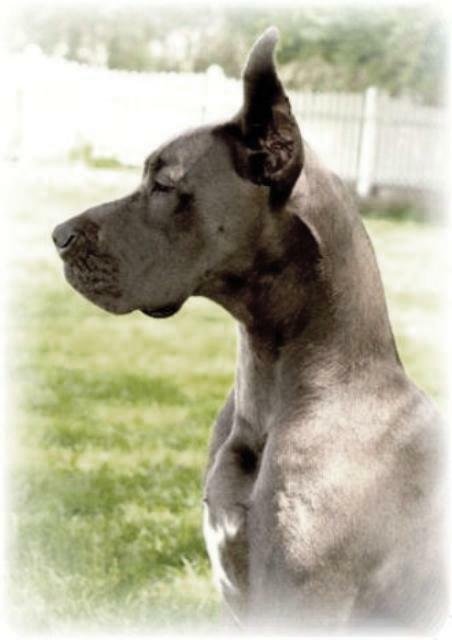 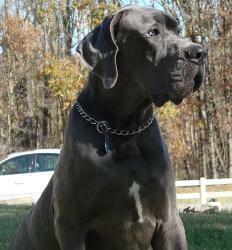 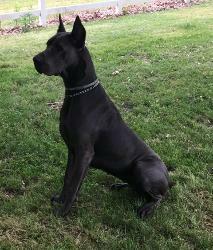 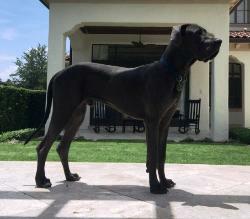 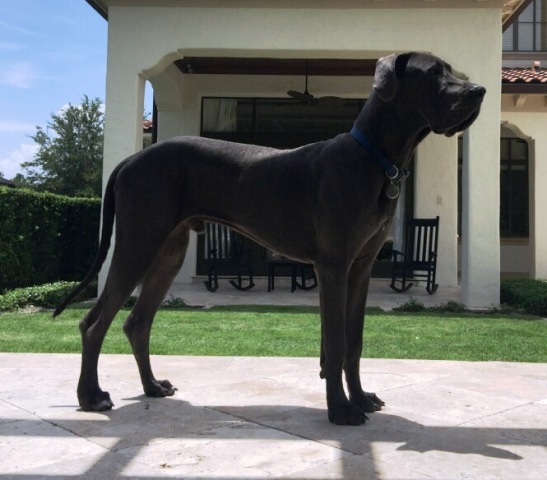 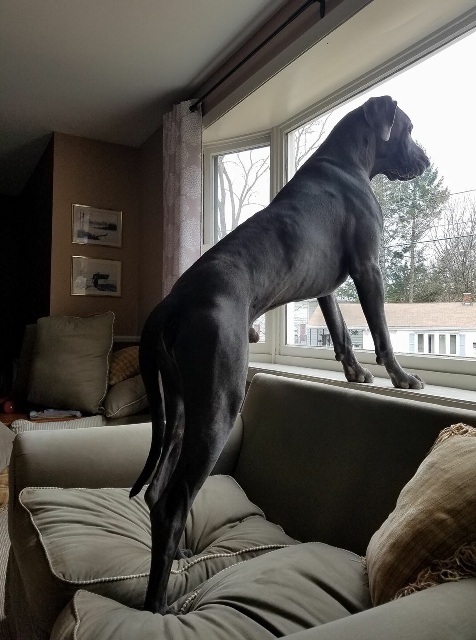 strong and healthy Great Dane. 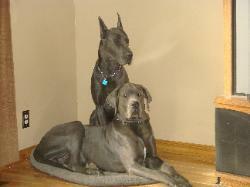 Going to crop their ears?